For various needs on the plot, various accessories are often needed: baskets, boxes, stands and more. For many purposes, used in the country and a wooden pallet. It is useful in a variety of situations, contains a minimum of material and it is easy to assemble it yourself in half an hour. How to make a wooden pallet with your own hands? What is needed for this? What tools should be used in this work? The wooden pallet can be used for many needs, for example, during the summer period you can dry mushrooms and berries on it, and in winter It will perfectly serve as the basis in the vegetable store. The wooden pallet is used at the cottage for various purposes - it can be installed in a vegetable store, used in the summer to dry berries and herbs, etc. Often it is installed in a summer shower, directly on the floor or on cement screed. This is the simplest design. How to do it will be described below. 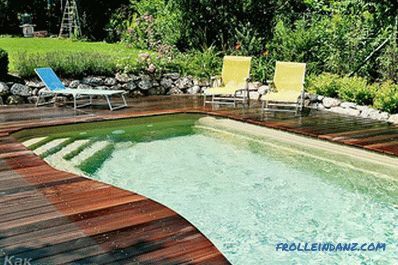 For the durability of the structure, so that it can be used in conditions of constant presence in water, you can choose pine as the main material. Usually, it is not possible to get well-dried bars and boards made from this type of wood. Therefore, when working do not need to pay attention to some stickiness and heaviness of the material. If after manufacture the pallet is put in the sun for 1-1.5 hours in the summer, it will dry out well. 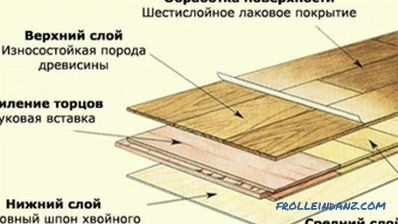 So, pine boards with a section of 50 * 50 mm and boards - 100 * 25 mm were chosen as the main construction material. Purchase them in the construction market. 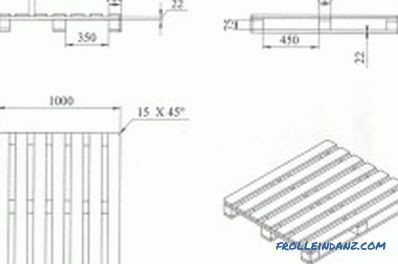 A wooden pallet layout with dimensions. To make a pallet with your own hands, you must have or buy the following things: a tape measure, self-tapping screws, a pencil, a hacksaw with cloths for cutting wood, a screwdriver. To create even the simplest design requires a workbench. If it is not there, then a simple country shop can be used for sawing and marking pine bars and boards. Before work, put all the necessary materials and tools in front of the workbench - this will save you a lot of time. Begin by measuring the length and width of the summer shower. Then, 50 mm is taken away from the obtained values ​​- the design of the tray must be smaller than the size of the shower, so that if necessary it can be removed and replaced with a new one. Make a markup on the material using a tape measure and a pencil, and cut the material on it with a hacksaw. 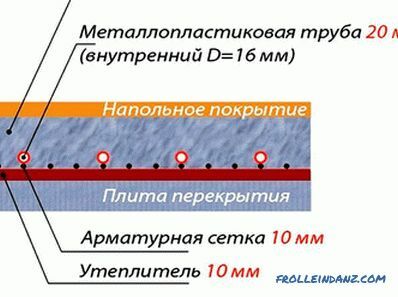 If the parameters of the shower 1200 * 1200 mm, then the boards (bars) should be cut into a length of 1150 mm. For the strength and stability of the pallet, the foundation bars are installed at a distance of 8-12 cm from each edge. The board lying on them must be able to withstand a weight of 150 kg, so that there is no deflection in the center of the structure. 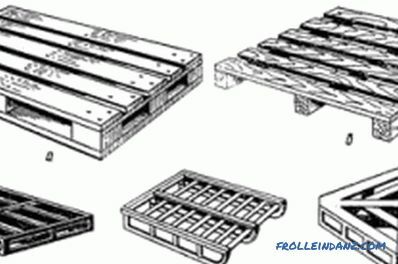 Types of wooden pallets: a - a wooden two-panel pallet on bars; b - dvuhzakhodny wooden monostable pallet on the bars; c, d, e - four-way pallets. Lay the bars on a flat surface, set the required distance and start the assembly: carefully lay the boards on the base and fix them with screws to the bars. Please note that due to the resinous material, the screwdriver may not lead the screw to the end. In this case, you need to take the usual screwdriver and by your own efforts bring the matter to the final. 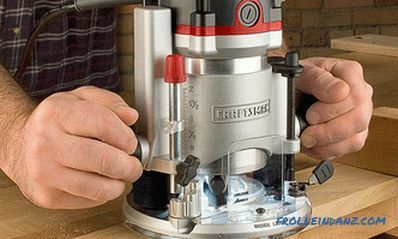 If there is a power drill, then you can pre-drill with a drill with a diameter of less than the caliber of the board and timbers, and then screw in the fastening elements with a screwdriver. Consistently collect all parts of the pallet. 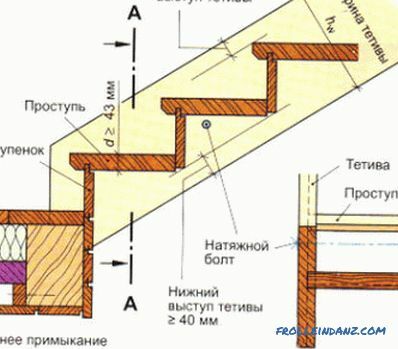 To obtain the same distance between the slats, you can use a rail with the desired thickness. After fixing the last plank, you can install the pan in the shower. Electric drill with drill bits. Hacksaw with blades for cutting wood. Tape measure or metal ruler. 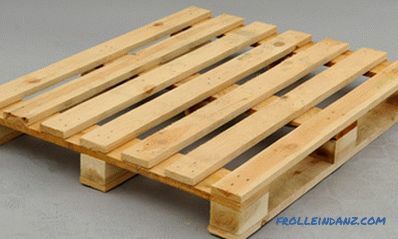 Independent production of the pallet takes 30-40 minutes. 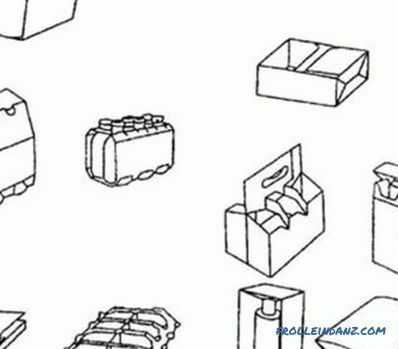 Usually, if you need to make several similar constructions for various purposes, the material is bought at once for all the necessary quantity. The sizes of the pallets can be different, but the technology of their production is the same.